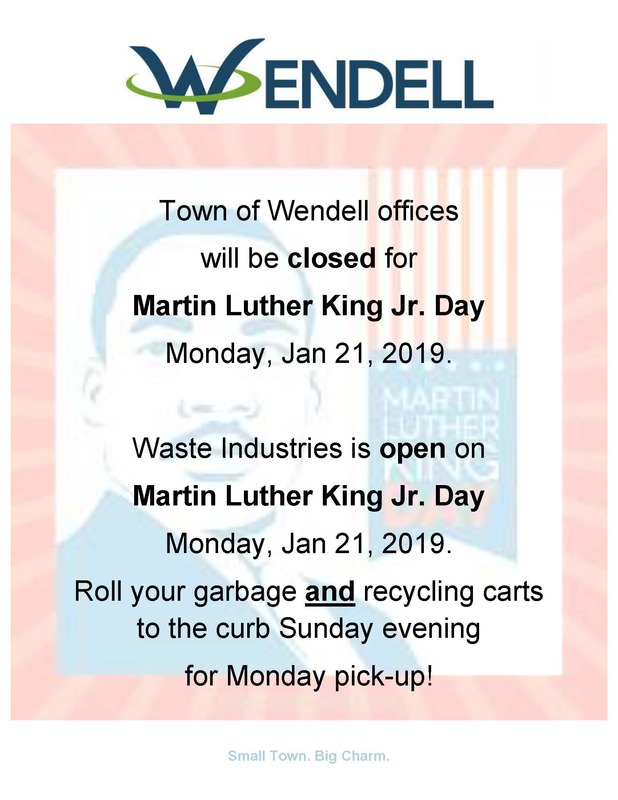 Waste Industries is OPEN Monday, January 21, 2019. Waste Industries is OPEN on Martin Luther King Jr. Day. Roll your garbage and recycling carts to the curb Sunday evening for Monday pickup!